Our Playgroup, also known as the Green Room, has children from the age of 2 years to 3 years+ (children will move to Preschool from the Green Room the September prior to them starting school). Our Room Leader in the Green Room is Steph Hingston. Our Green Room is all about fun - children's language development will be varied and some children will have sounds that they can make to express themselves and others will have words, others sentences. Your child will mostly be taught through games and play. 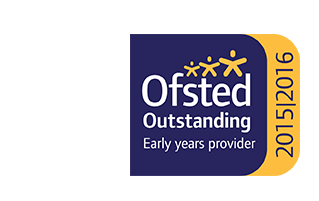 All schools and Ofsted-registered early years providers must follow the Early Years Foundation Stage (EYFS), including childminders, preschools, nurseries and school reception classes. The EYFS is a set of standards for the learning, development and care of a child from birth to 5 years old. 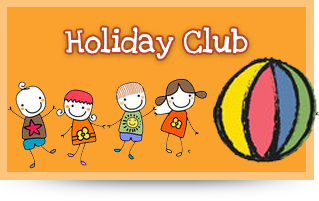 Your child's progress will be reviewed when they're between 2 and 3 by your child's key worker and the Centre Manager. This progress is called a 2 Year Progress Review and a copy will be given to your child's Health Visitor. 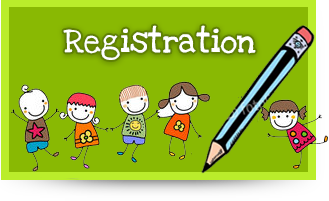 The assessment is based on observation - your child won�t be tested. It uses the early learning goals, which can be found in the EYFS Framework. For more information about your child's learning and development download a copy of What to Expect When (a parent's guide to the Early Year's Foundation Stage). 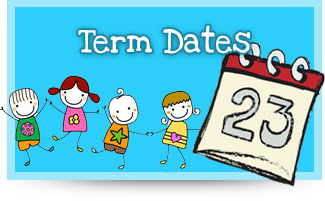 If your child is eligible, you can start claiming after they turn 2. The date you can claim will depend on when their birthday is. Further information can be found along with an eligibility checker by clicking here.